Months of leaks have finally been confirmed at the Pixel 3 event today in New York City where Google just unveiled its newest flagship Android phone and a few new devices, including the Pixel Slate and Google Home Hub. 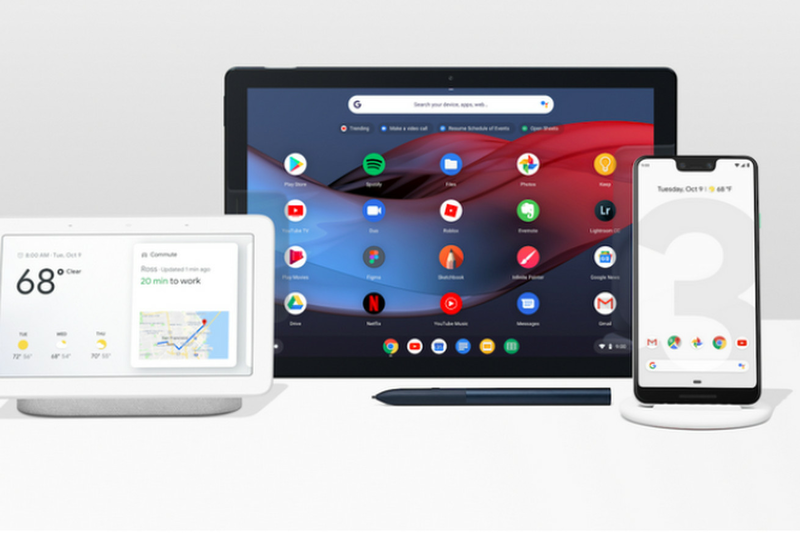 Unlike a typical Google event, the company announced its new lineup at the top of the hour and made the products immediately available for preorder before the event even concluded. Here’s all the biggest news that was announced today.